Welcome home! This beautiful 2 bed 2 bath upper level unit in Vicara @ Whitney Ranch is perfect for any buyer. It boasts a bright, open floor plan with tons of natural light. With new kitchen flooring, updated interior cabinets, and clean lines this condo compliments today's modern taste. 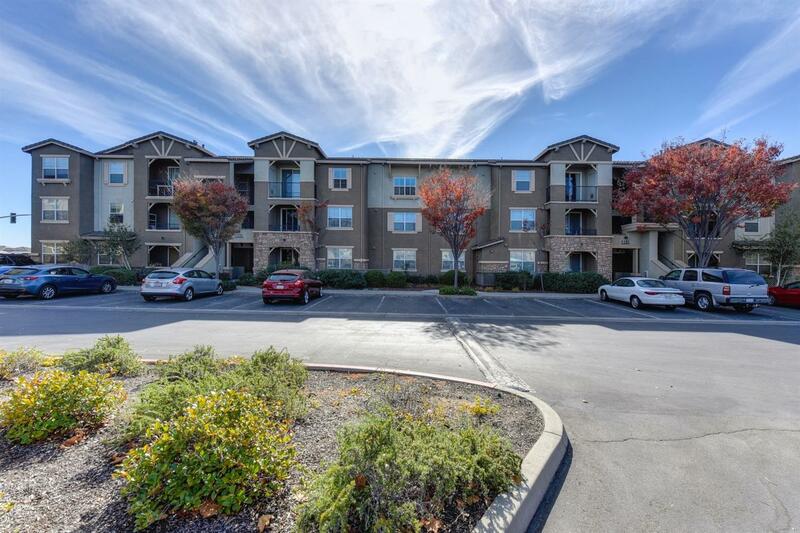 In addition to plenty of cabinet space and a spacious balcony, it has wonderful amenities such as a play ground, swimming pool and clubhouse.This condo is NOT part of the Rocklin Affordable Housing Program.